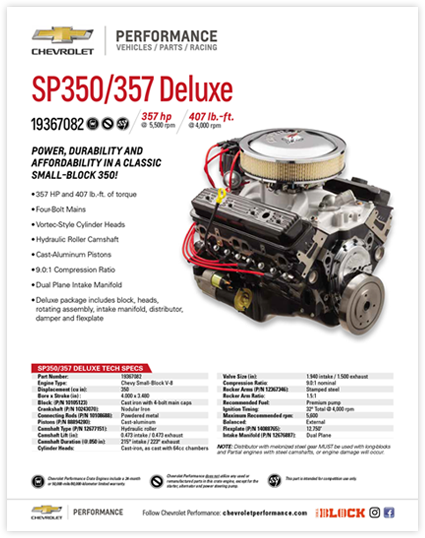 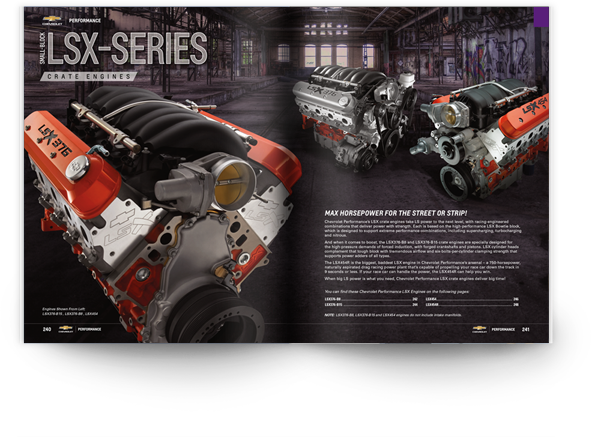 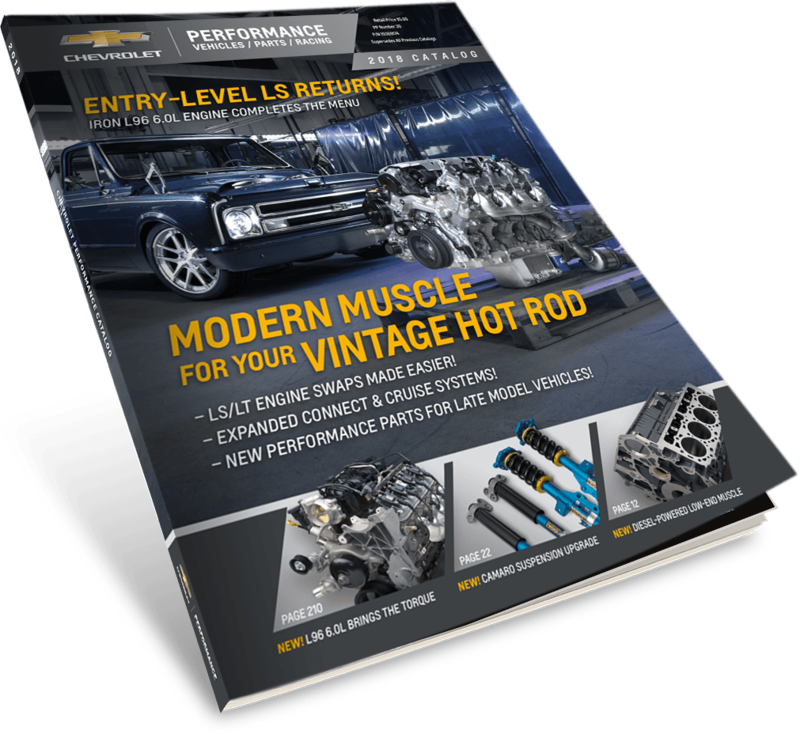 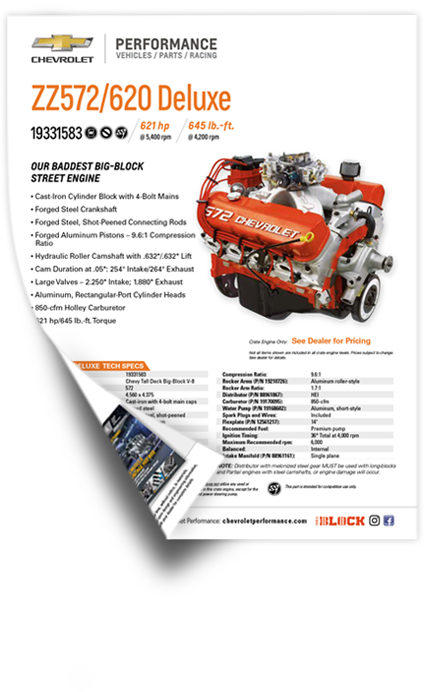 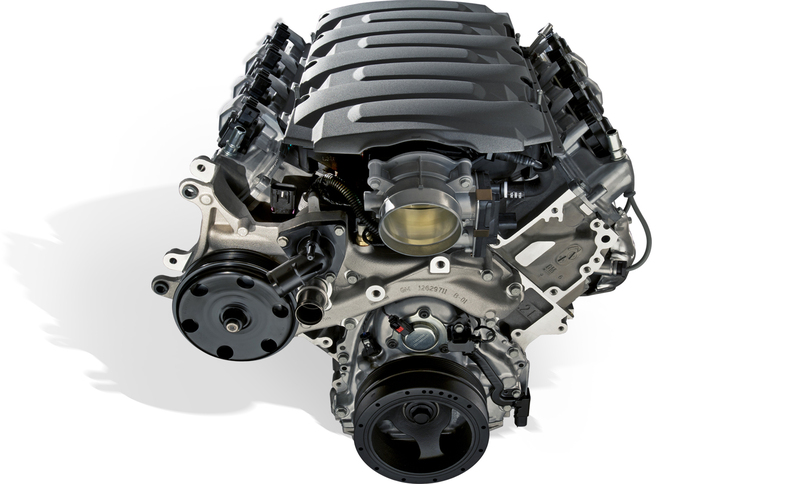 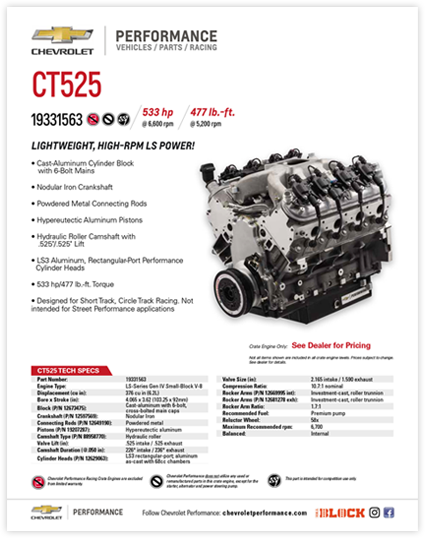 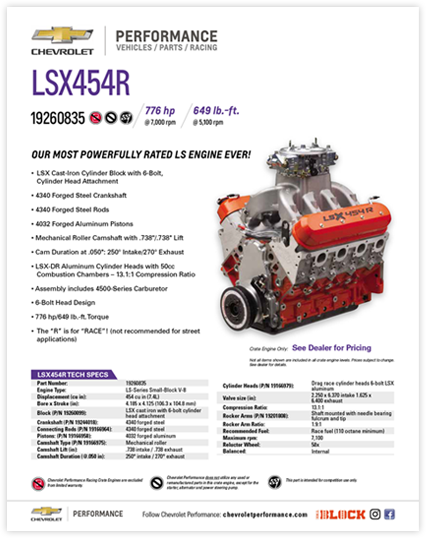 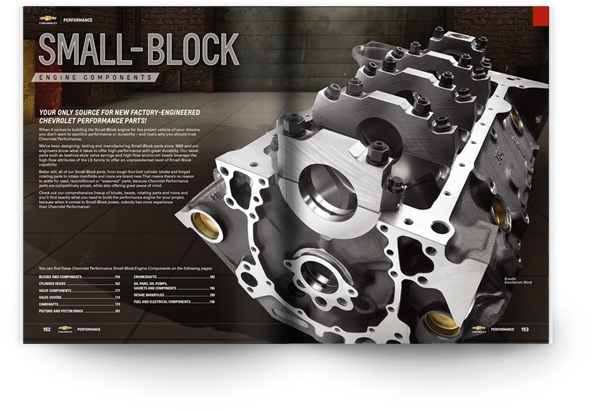 Over 15 years ago Chevrolet Performance (a division of General Motors) came to us to help market its comprehensive line of high-performance crate engines, blocks, transmissions and other components. 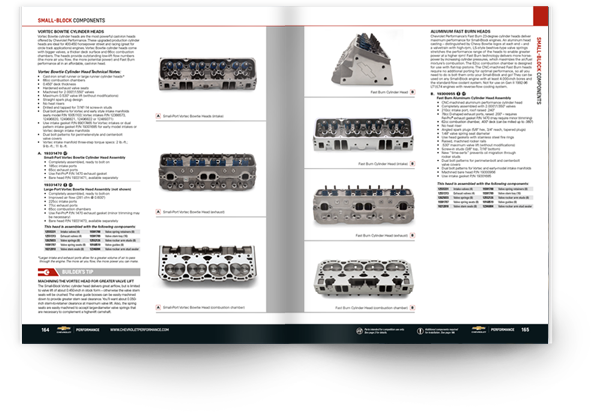 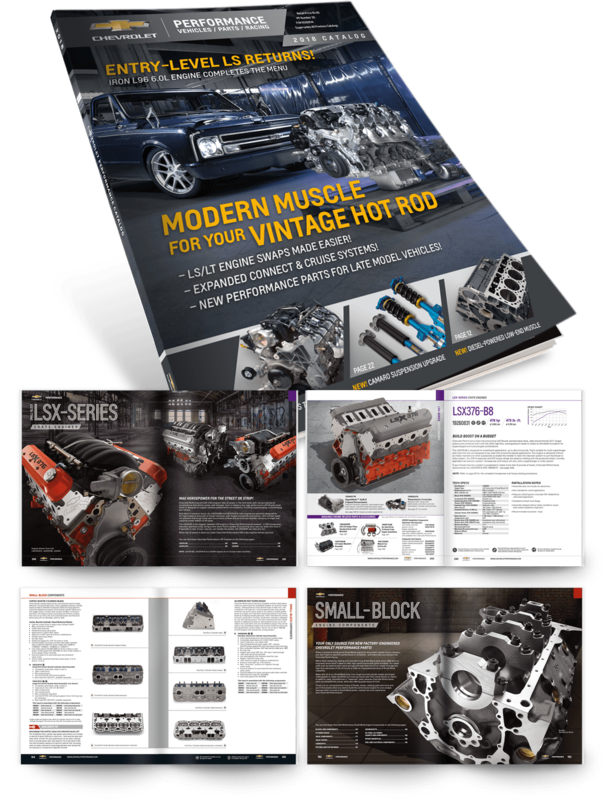 Since then, we’ve worked to create a memorable catalog every year and continuously support dealerships with a variety of performance marketing materials. 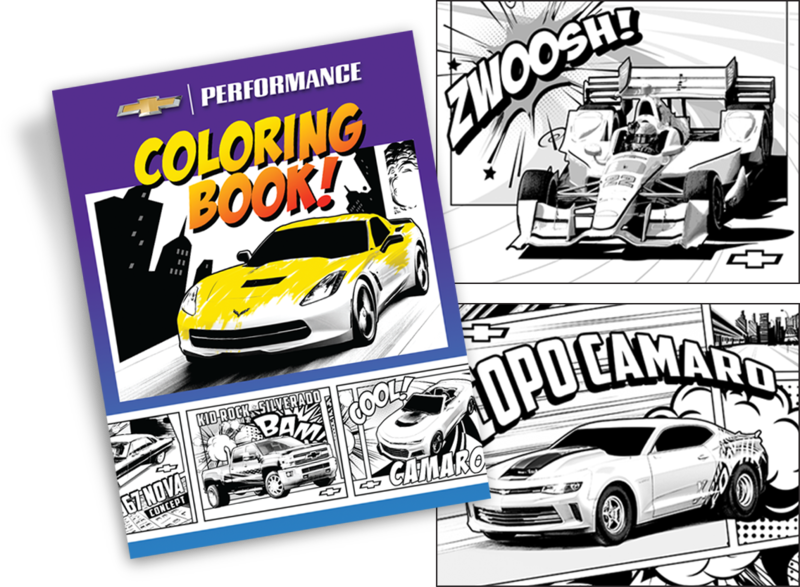 Through high-end photography, cutting-edge design, targeted copywriting and expert technical advice, the Chevrolet Performance Catalog has been instrumental in developing a brand that has helped position Chevrolet Performance as the “ultimate authority” in performance automotive products. 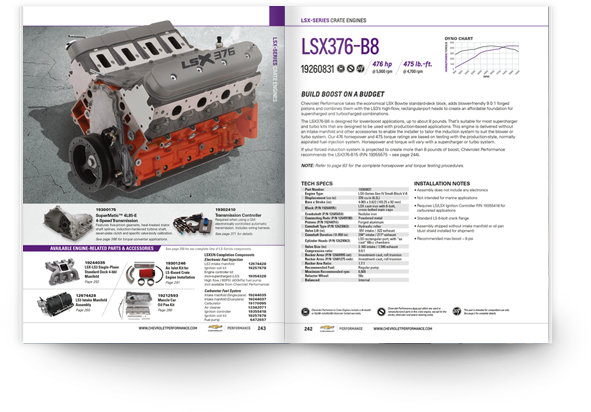 This award-winning publication has become the benchmark of the industry and has been often imitated by competitors. 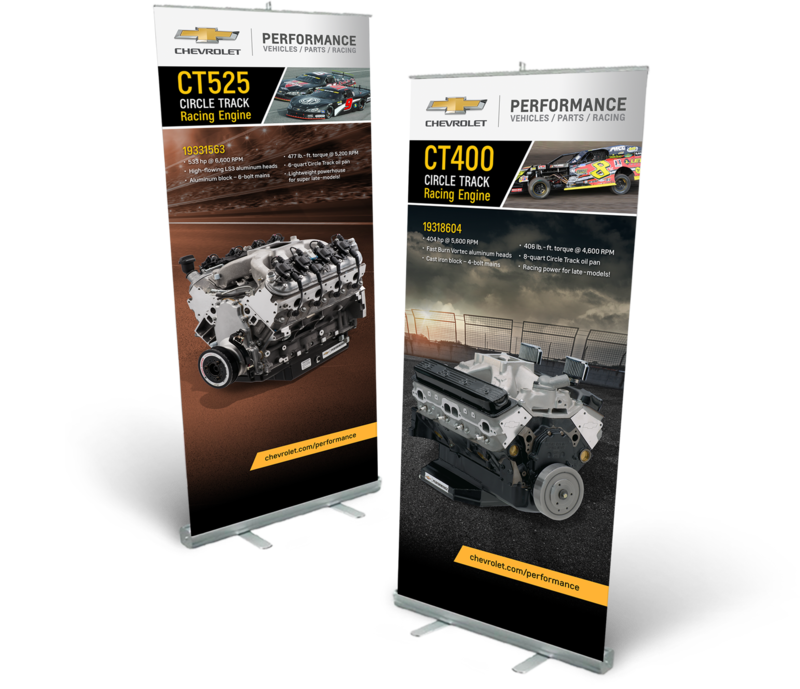 We partner with Chevrolet to provide marketing support to its dealer network, offering an array of promotional programs and tools to drive sales and support the brand. 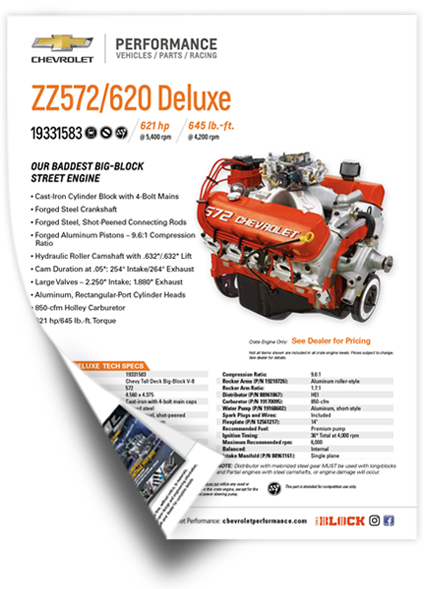 Calendars, coloring books, specialty brochures and power flyers are just a few examples. 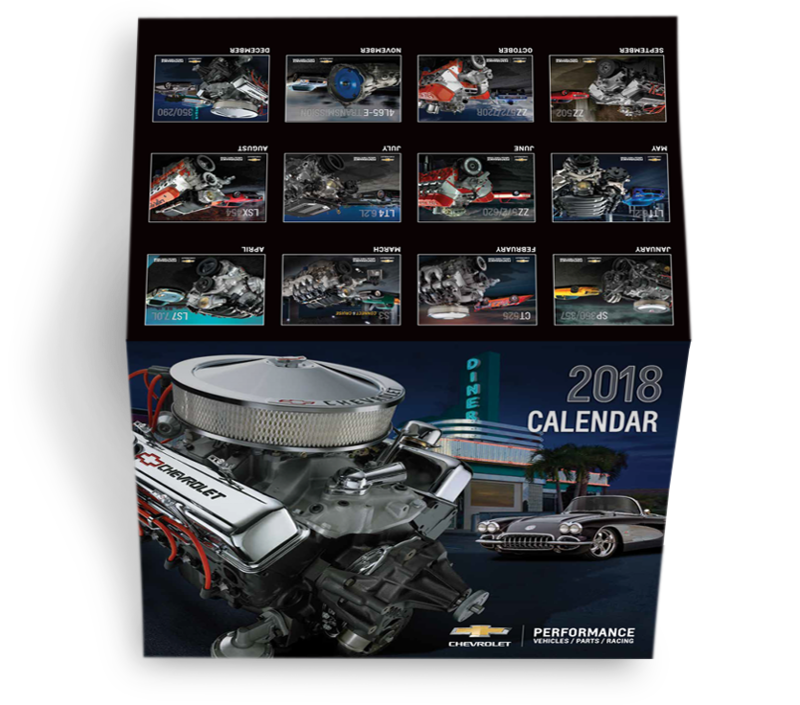 Through our long-term relationship with Chevrolet and General Motors, we continually maintain and update an extensive library of top-quality photographs. 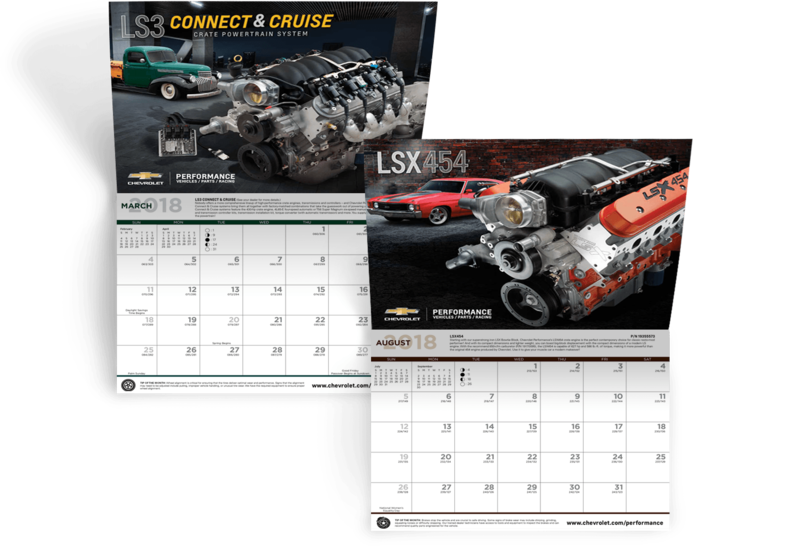 In addition to using this library for the catalog, these photos are also featured in calendars, tradeshow graphics, websites, national advertisements and more.